WASHINGTON (NNS) -- The U.S. Navy can confirm there were multiple shots fired at the Navy Operational Support Center (NOSC) in Chattanooga, Tennessee at approximately 11 a.m. EST Thursday. The NOSC is used by Navy and Marine Corps personnel, and is often referred to as a "reserve center." 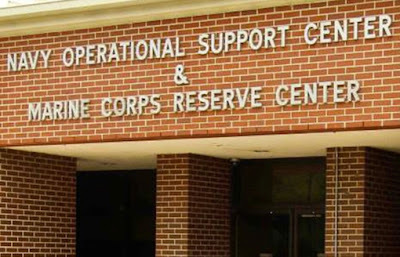 The NOSC Chattanooga mission is to provide training and readiness support for our reserve component personnel to enable them to support the needs of the Navy and Marine Corps team. At this time, we can confirm four U.S. Marines were killed. Names will be released pending next of kin notification. We have no additional information to release at this time, and will continue working with local and federal law enforcement officials.